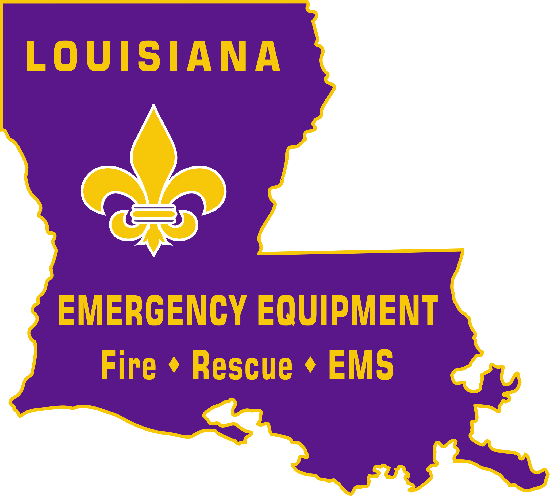 We offer a complete Fire, Rescue, Haz-Mat and EMS emergency vehicle product line for sale across Louisiana and Mississippi with the potential to capture a regional market via thirty plus years of experience. Our product offering features premium fire, rescue, Haz-Mat and EMS apparatus all engineered and manufactured from marine grade aluminum and Stainless Steel by industry leading manufacturers. Our products are manufactured from premium products by industry leading manufacturers. Ranging from Custom and Commercial equipment sure to fit all your safety needs. We are focused on the sales and marketing of Emergency Fire, Rescue and EMS vehicles to a customer base very familiar to our entire staff and management. Feel free to contact us for all your Fire, Rescue, Haz-Mat and EMS emergency vehicle product needs!